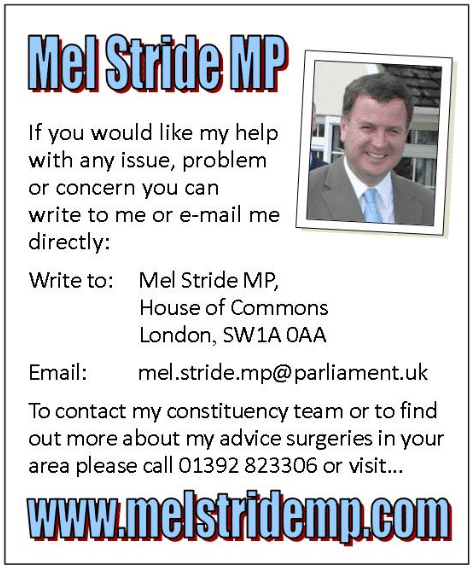 Local MP Mel Stride contact information for the local community of North Tawton and surrounding area of Devon. 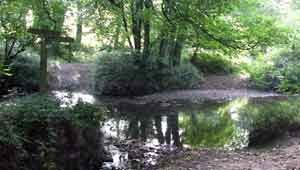 Visit Mel Stride MP website for information about the local advice surgeries. 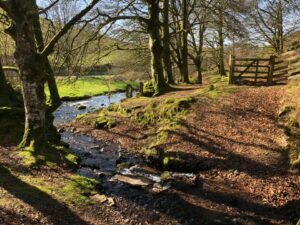 Central Devon (UK Parliament constituency) is a constituency represented in the House of Commons of the UK Parliament since 2010 by Mel Stride of the Conservative Party.